Public Access (WAAM) offers a Live Stream of the Government & Education Cable Channel, as well as on demand videos to items like City Council Meetings. 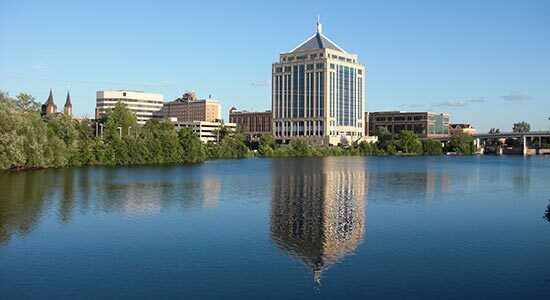 A thriving city nestled in the Northwoods. Wausau has a very active Art scene. 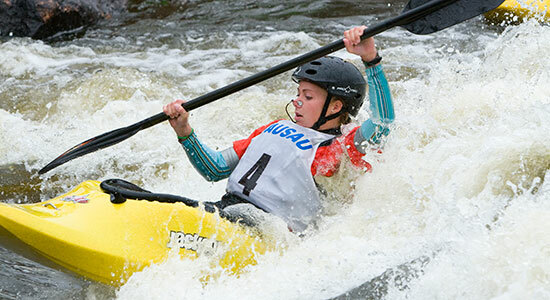 Wausau hosts world-class whitewater kayak and canoe competitions. The 400 Block is the place to be. 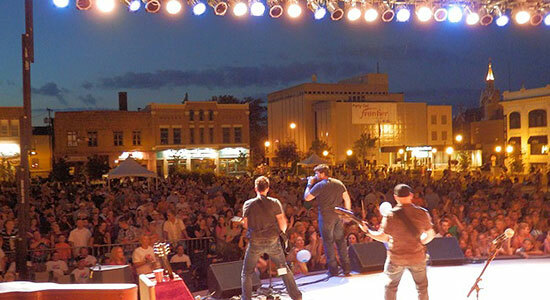 Wausau is the hub of the Central and North-central Wisconsin. 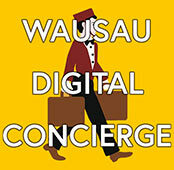 We invite you to explore our City of Wausau web site. 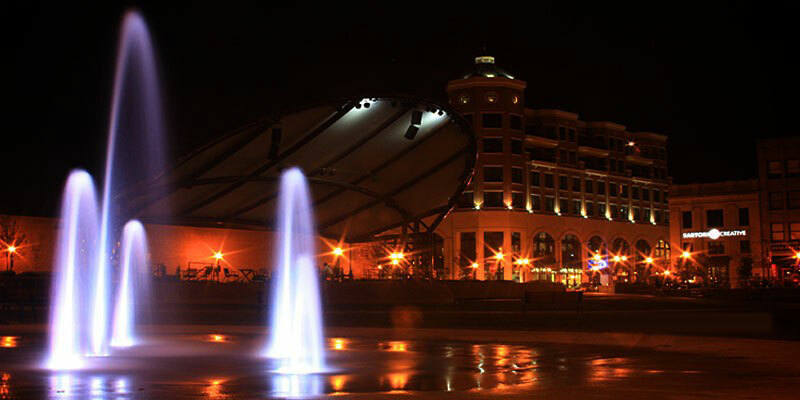 You will find information about Wausau's history, demographics, local attractions, recreation opportunities, city government officials, departments and services. We also offer the latest governmental committee agendas and minutes, public announcements, and event notices to keep you informed. BUSINESS IN FOCUS magazine has chosen the City of Wausau for a featured article in their NOV 2016 issue. The Police Department has partnered with other area agencies to provide a safe way to dispose of unwanted and unused medications. 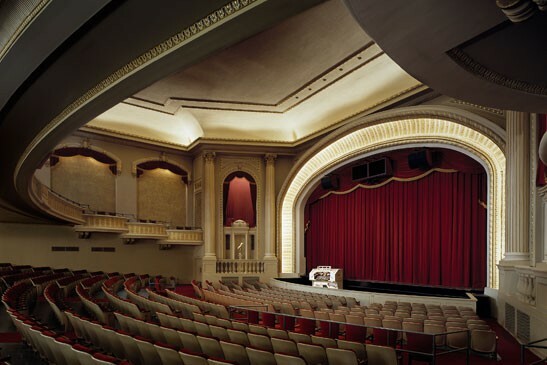 Proposed project information is available online. 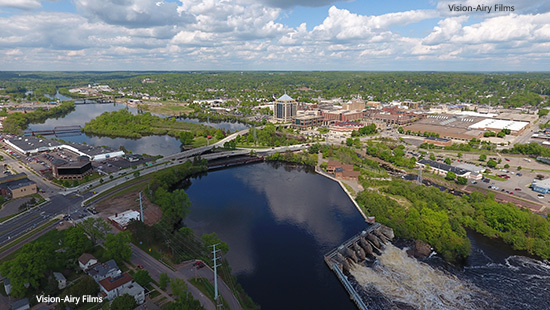 The City of Wausau is proud to offer the most recent video-recording of the City Council Meeting. You can now apply for City jobs online. 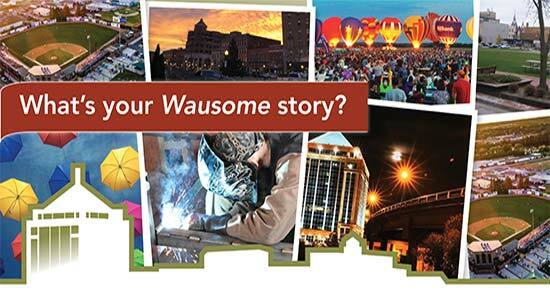 We have a growing library of videos featuring the departments that serve the city of Wausau. The "LIFE" report provides a wide spectrum of information & data depicting the quality of life in Wausau and Marathon County. The City Newsletter is available online and is full of great information; including News, Programs, Reports, and Events.